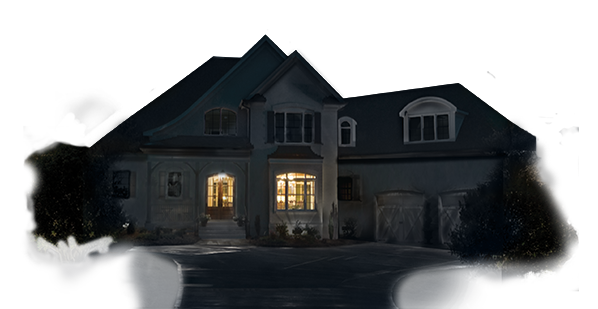 Our Interactive Standby Generator Buying Guide walks you through 6 simple questions to determine the best standby generators for your home. You’ll be presented with typical turnkey installation package prices as well as the most important specifications to compare. Complete the short form at the end to have an APS Consultant contact you to setup your free in home estimate. Do you want to power your entire home or just selected circuits? Keep in mind that whole house solutions are more cost effective than they've ever been before. WHAT'S THE ZIPCODE OF YOUR HOME? What percent of your home would you like to power? Just give a ballpark estimate on how much of your house you'd like to power. We'll do all the fancy calculations to figure out exactly how much generator power you need. How Many Central Air Conditioning Units Do you Have? IS YOUR HEAT ELECTRIC OR GAS? Major appliances include oven, dryer, cooktop, water heater, and household heating. Do you want to be able to power everything in your home simultaneously? 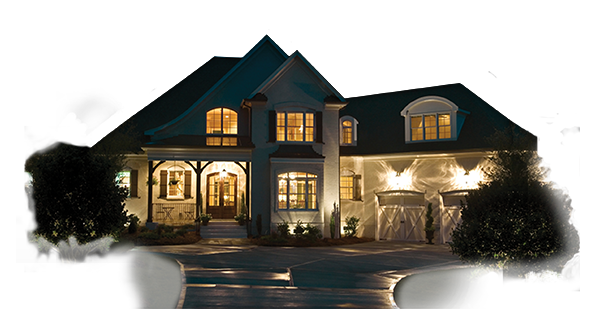 Your power needs typically follow you around the house as you interact with your appliances and lighting. If you don't want or need to power everything simultaneously, our Load Management system allows you to power everything in your home by controlling and prioritizing certain circuits. HOW MANY TONS ARE EACH AIR CONDITIONER? Which appliances would you like to power? Thank you! Your results have been sent to an APS consultant. Someone will contact you shortly. Get your free Ultimate Hurricane Preparedness Guide PDF! Your message has been sent. Someone from APS will contact you shortly.